You need a business plan. Many young entrepreneurs and idea people look at a business plan in much the same way we look at outlines – nice, but more time than they’re worth. That’s simply not the case. Much like outlines, business plans are often an afterthought, but if well done, both will be quite welcome when you’re running in circles trying to figure out what to do or where to go next. Your business plan helps in more aspects than funding; it is a guideline, a blueprint of your first several years of operation. Check out some of our tips below for creating a strong business plan. Don’t neglect your Executive Summary: Too many times the desires and goals of the business owner aren’t expressed clearly. Use the Executive Summary (usually found after the title page) to tell readers exactly what you want and the purpose of the business plan. Get your priorities in order: Sure, there are 50 things you’d like to accomplish, but are all 50 of those really priorities? An abundance of priorities means you are failing to do exactly that, prioritize. Look at what needs to be done first, chances are many of your other goals can’t be reached until those early goals are completed. Be concise: We’re all busy people, we read emails, articles, and blog posts all day. Don’t let your business plan fall victim to massive amounts of fluff. Yes, be proud of your idea and plan, explain why it is so great, but don’t rattle on with three pages of filler content that could be explained in a paragraph or two. Organize: Yes, your business plan might make sense to you and your team, but for someone who has no real idea of your business or plan, organization plays a key role in delivering the content to your readers. Get some outside input from friends and family who have only a very basic knowledge of your idea and see how it reads for them. Something that seems obvious to you might not be for 3rd party readers. Don’t be afraid to use images: Now, don’t go crazy with graphs and charts, but sometimes throwing in a graph to explain potential growth will resonate louder than even the most well crafted sentence. 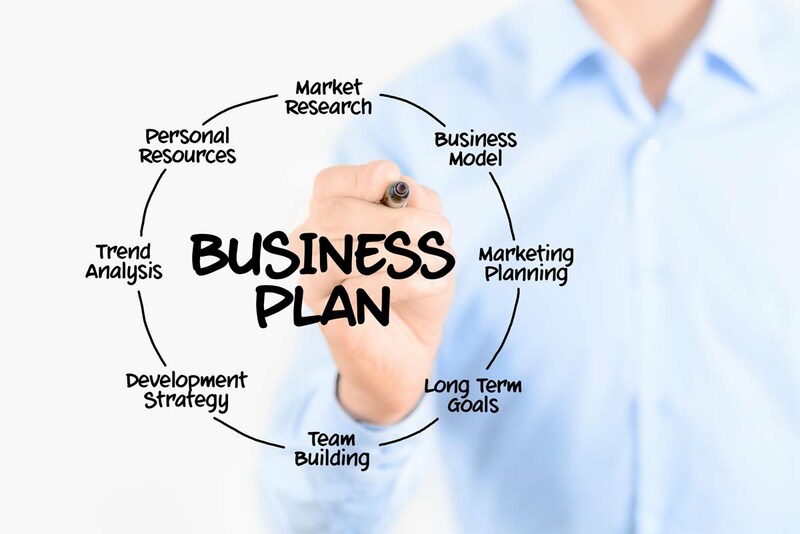 Your business plan is the backbone of your business. Especially for the first few years of operation. While it might be tempting to jump right into the mix and start promoting and producing, take the time to clearly draw out your business plan. You’ll refer to it more often than you think.